Food allergies affect 4 percent to 6 percent of children and 4 percent of adults every year, according to the Centers for Disease Control and Prevention. 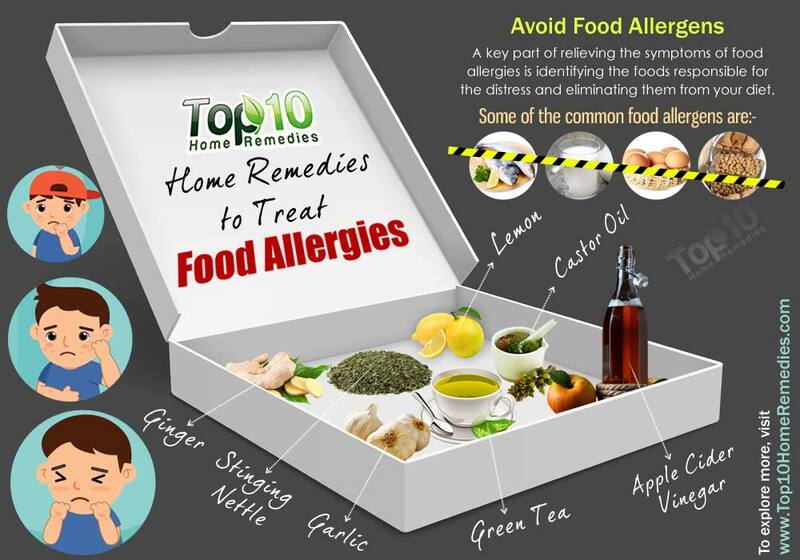 A food allergy refers to an unusual immune response brought on by consuming certain foods. Food Allergies in Schools. Centers for Disease Control and Prevention. https://www.cdc.gov/healthyschools/foodallergies/index.htm. Published February 14, 2018. Toit Gdu, Lack G, Lack S. Prevention of food allergy. Plum X Matrix. https://www.jacionline.org/article/S0091-6749(16)00288-8/fulltext. Published April 2016. Toit G, Tsakok T, Lack S. Prevention of food allergy. Journal of Allergy and Clinical Immunology. https://www.sciencedirect.com/science/article/pii/S0091674916002888. Published April 5, 2016.